← Finally found a church…and some food! So I was in that huge mall again doing a little grocery shopping at a store called ‘Taste’ when I came across a little treat that may just get me through my nostalgic days here. It’s funny how I had recently spoken to my sister about this, and how she was so convinced I’d be able to find some here in Hong Kong. 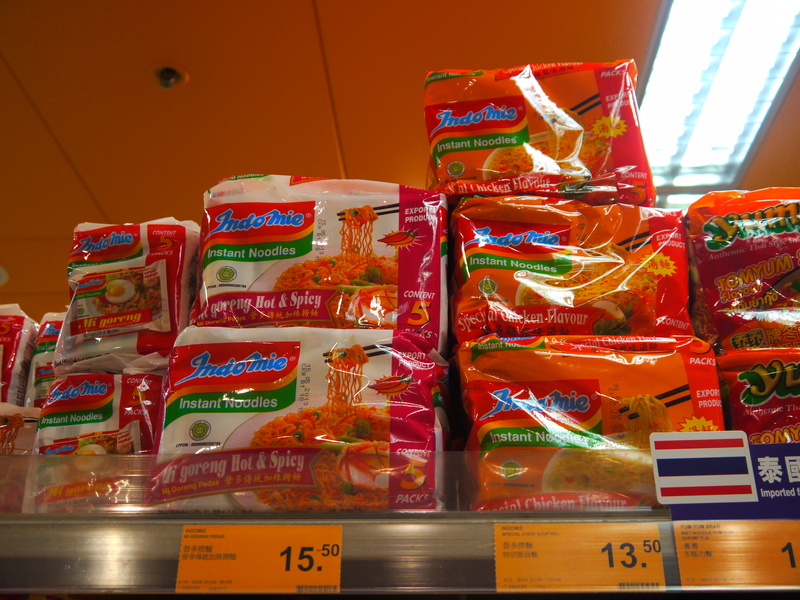 Indomie noodles are the most common (and most delicious) instant noodles found back home, in Nigeria. I haven’t seen them anywhere else, and if I have, they were just some cheap and tasteless imitation. I haven’t tried these yet, but fingers crossed that they taste the same! I made sure to buy the chicken flavor, so I can equally compare them. 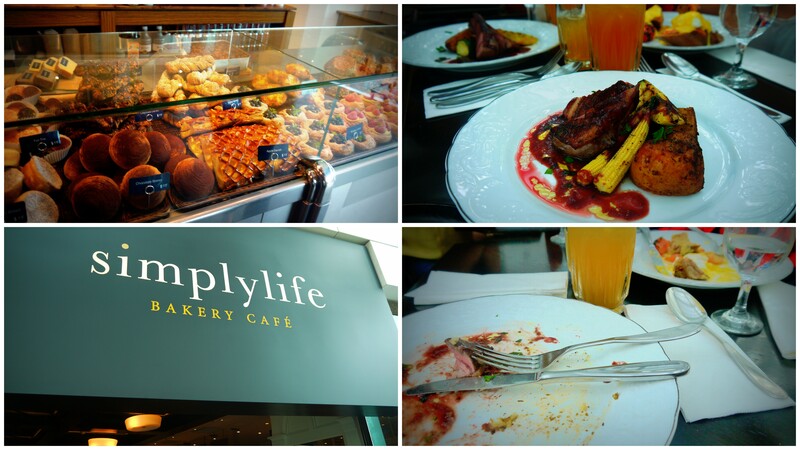 After all that shopping, some new friends and I stopped for some lunch in this restaurant called Simplylife Bakery Cafe. We thought they sold just pastries, but were pleasantly surprised when the menus got to our tables. Here’s a photo summary of my lunchtime there. I got roast duck and grilled vegetables in a cherry red gravy sauce. I’m guessing I don’t even have to say how tasty that dish was, My ‘after’ plate says it all. I realize I’ve been posting a lot about food. I promise more non-food posts in the near future! This entry was posted in Food, Hong Kong, Shopping. Bookmark the permalink.